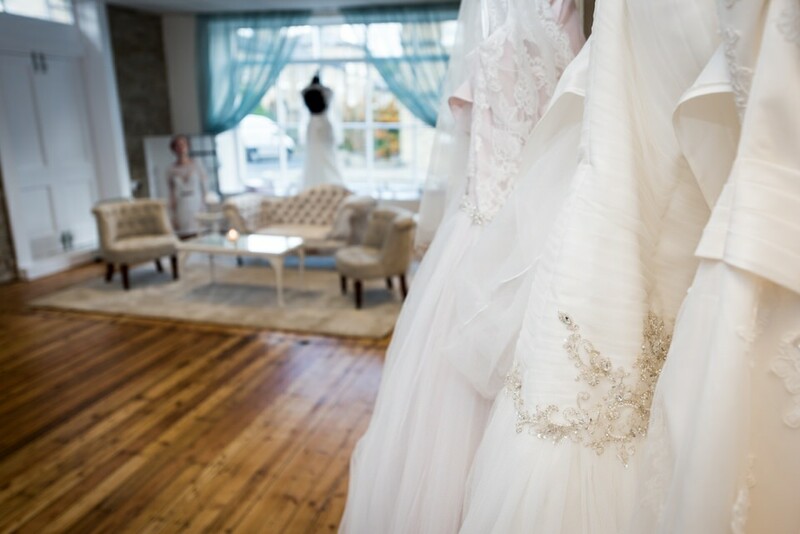 Our Bridal Boutique is without doubt one of the most beautiful small wedding boutiques in Yorkshire. 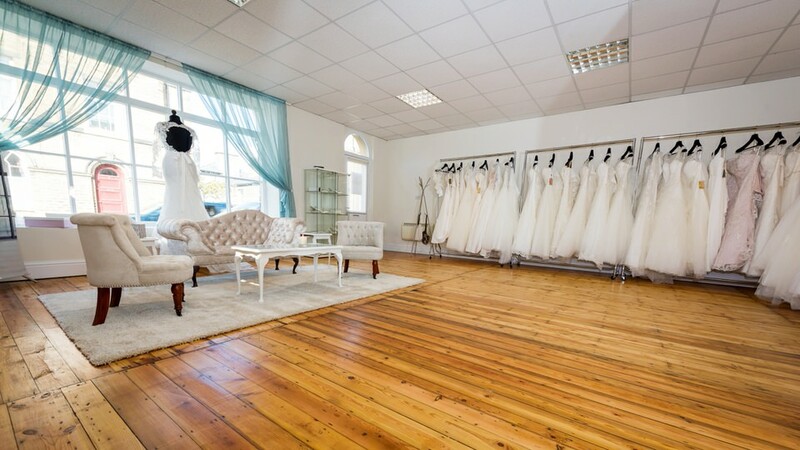 We are proud of our excellent customer service and reviews, and aim to give you a wonderful experience here and find the perfect wedding dress for you. 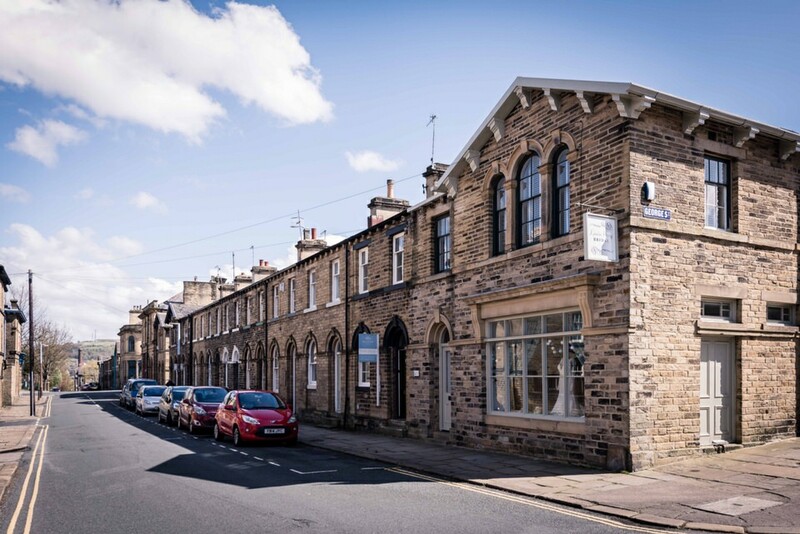 We are located in the beautiful World Heritage Site of Saltaire, just a three minute walk from Saltaire train station which connects to Leeds, Bradford, Skipton and Keighley. This gorgeous historic village is in West Yorkshire, near to Bradford and Leeds. There are plenty of things to see and do here, such as visiting the Salts Mill (just a few minutes walk from our shop) or take a stroll along the Leeds - Liverpool Canal. So why not make a day of it? Address: Louise Perry Bridal, 30 Caroline Street, Shipley, BD18 4PN. Parking is available on nearby Ada Street and Amelia Street, as well as Victoria Road (up to two hours). Ample parking is available at the Salts Mill, a five minute walk from the shop. 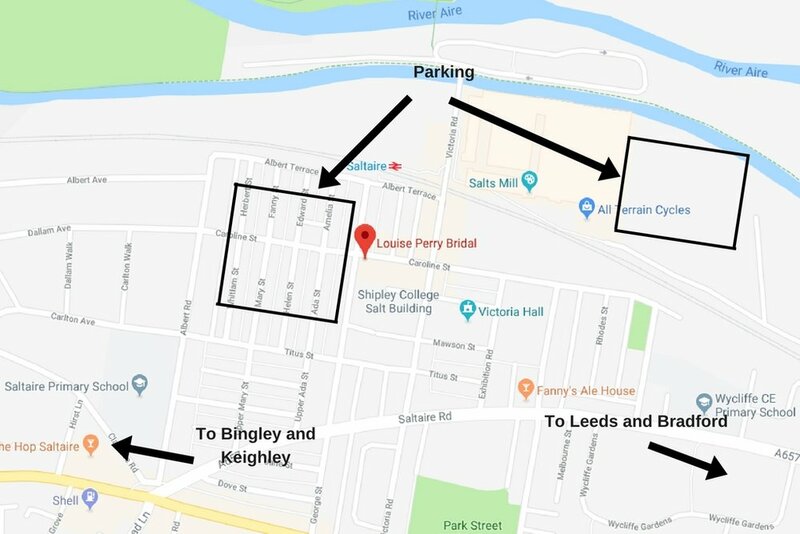 We are a three minute walk from Saltaire train station (which connects to Leeds and Bradford). Louise decided to open a bridal shop after getting married in 2014. 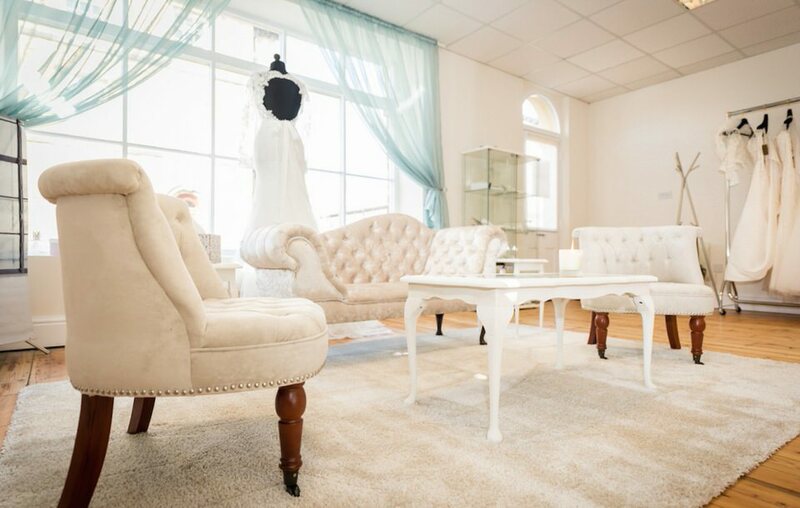 She had difficulties finding dresses available in her size (16) and felt there was a need for a bridal shop which provided excellent customer service and fashionable bridal gowns in realistic sizes. Being particularly thrifty herself, she has also worked hard to source fantastic quality gowns at the absolute best prices possible. Louise has a friendly, non-judgemental approach to her appointments. She truly believes that every bride is beautiful and has a unique ability to find you a dress that encompasses what you are looking for as well as what suits you, so you can feel amazing on your wedding day. Louise lives with her husband Richard, little boy Tristan and boxer dog Maisie.